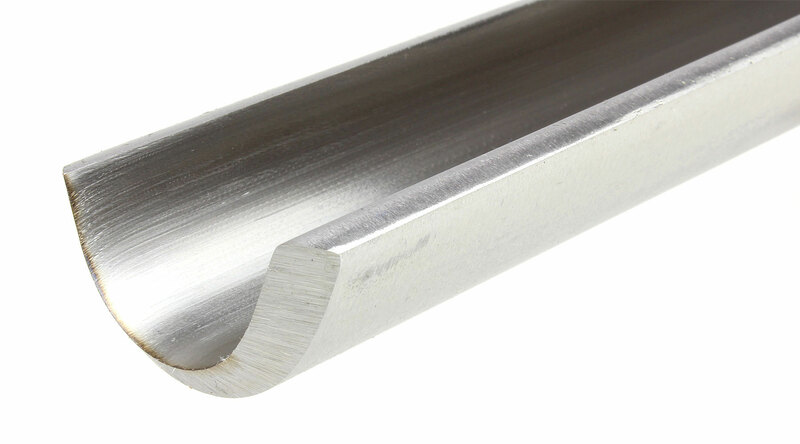 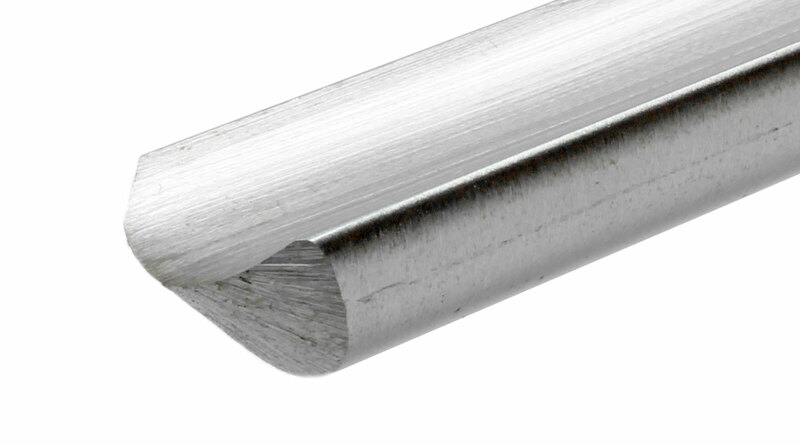 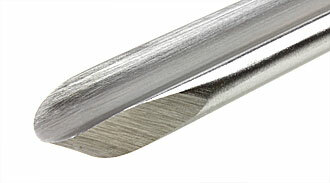 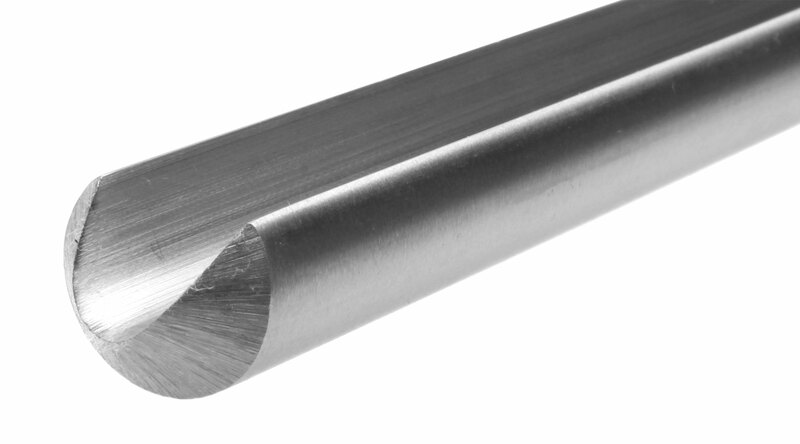 CROWN Roughing Out Gouges The ideal tool for preliminary work to produce a round shape from square edge spindle stock. CROWN Spindle Gouges European Continental Pattern These spindle gouges are forged. 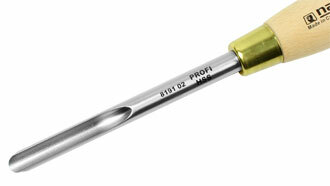 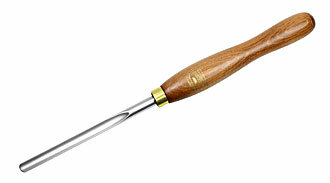 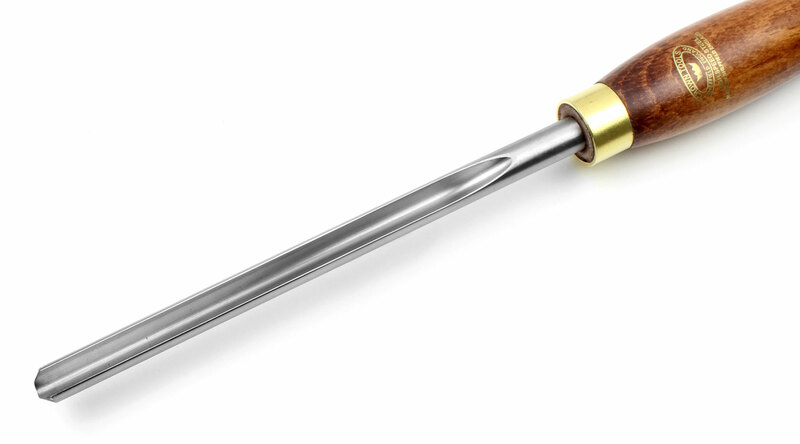 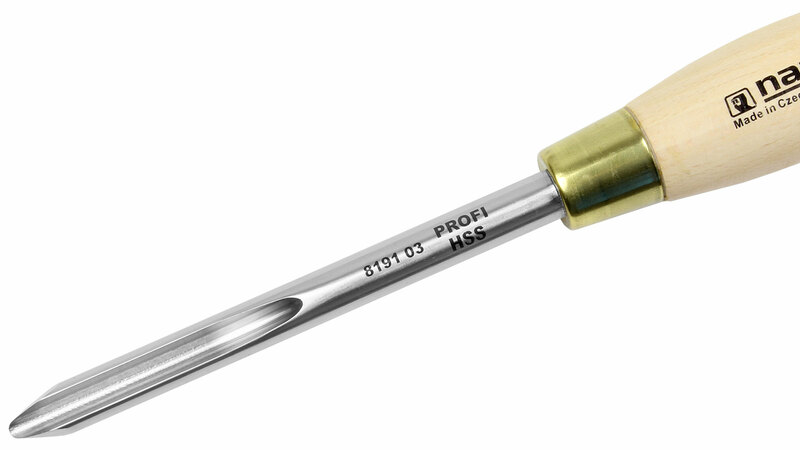 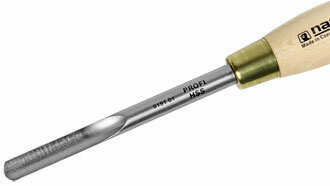 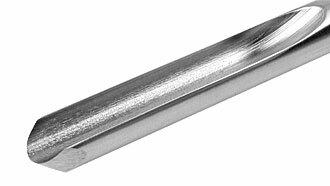 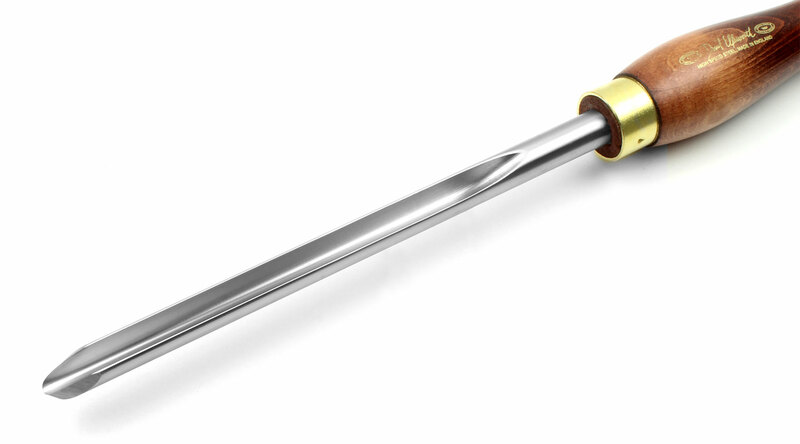 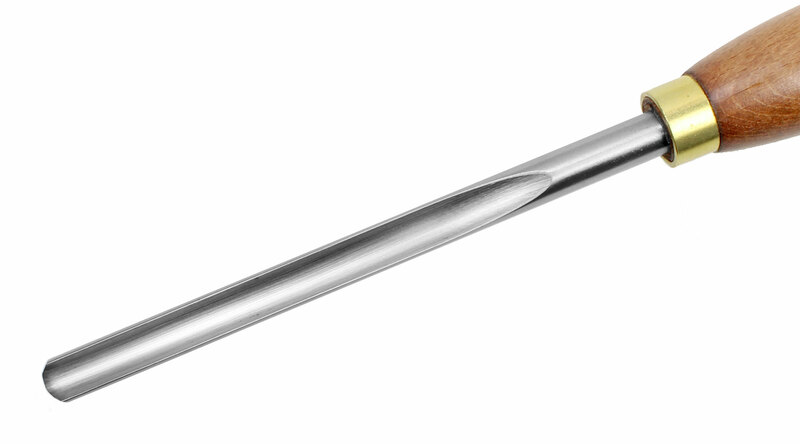 The sizes 6 - 13 mm of these spindle gouges are milled. 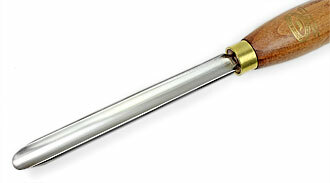 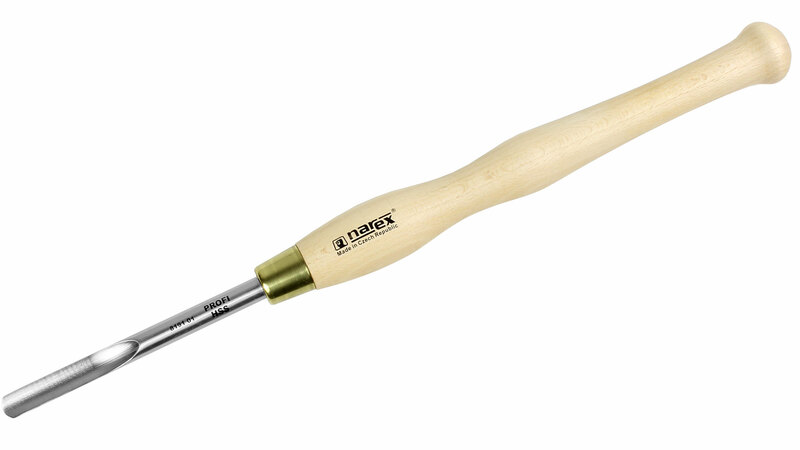 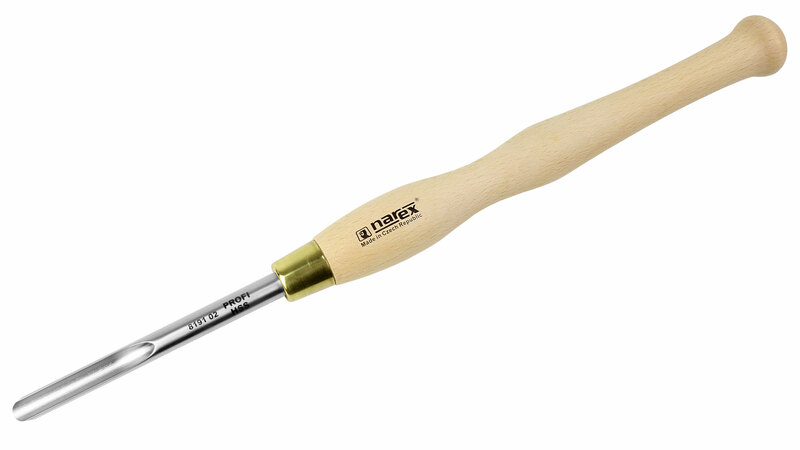 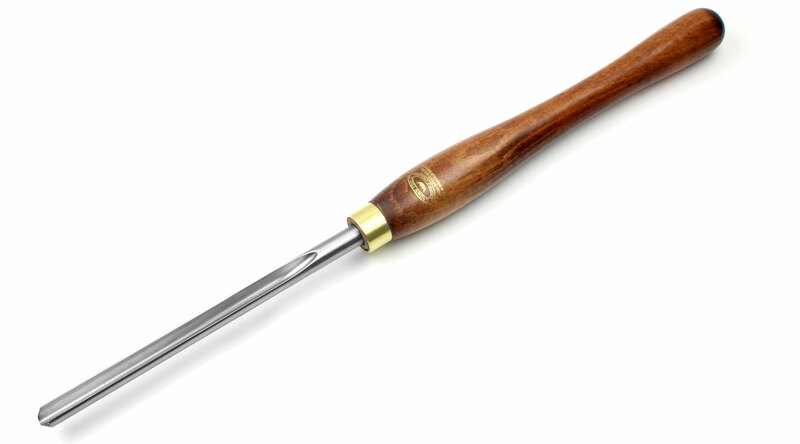 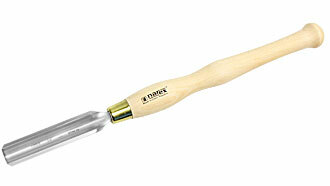 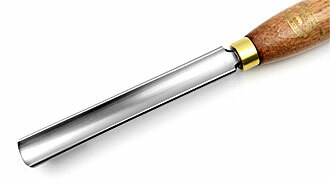 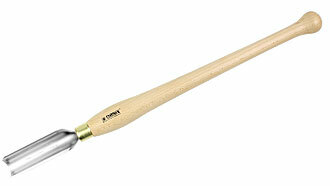 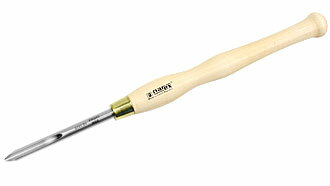 The 19 mm gouge is forged - see picture 4! 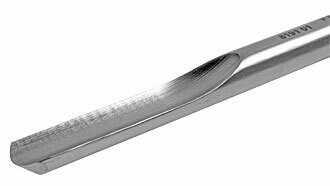 380 mm 216 mm 19 mm Currently not in stock! 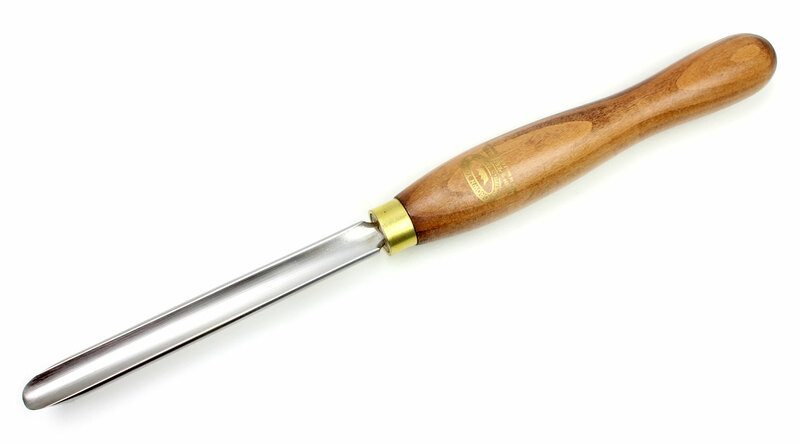 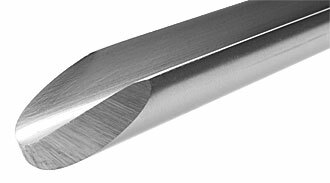 CROWN Ellsworth Signature Gouge The unique tip design of this gouge will allow the turner to make rough cuts and finish cuts on both the exterior and interior of a bowl. In most cases this will be the only tool needed to finish the work. 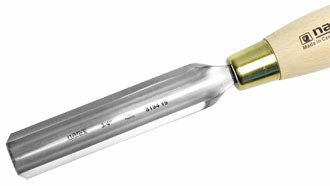 Comes with instruction leaflet! 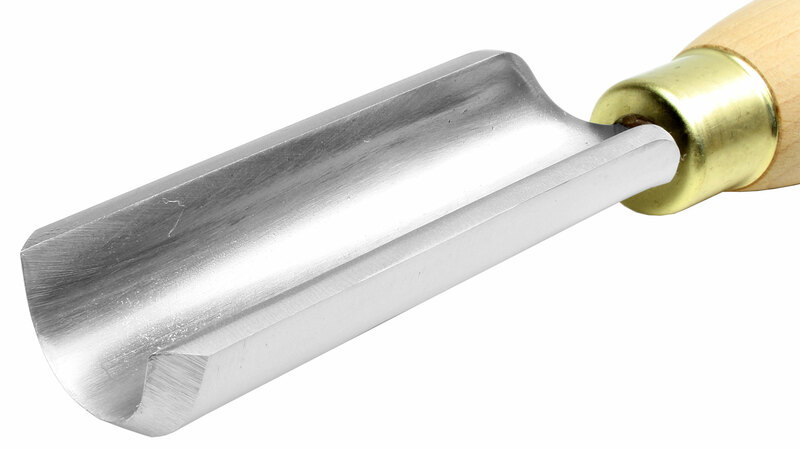 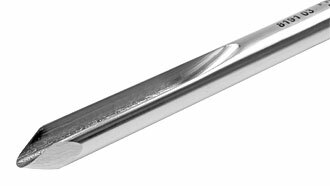 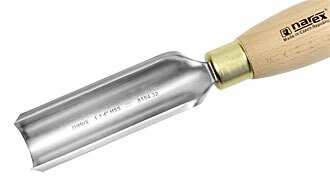 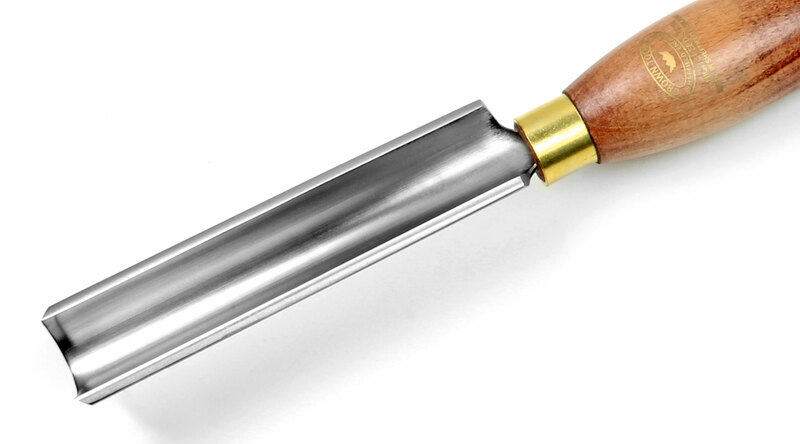 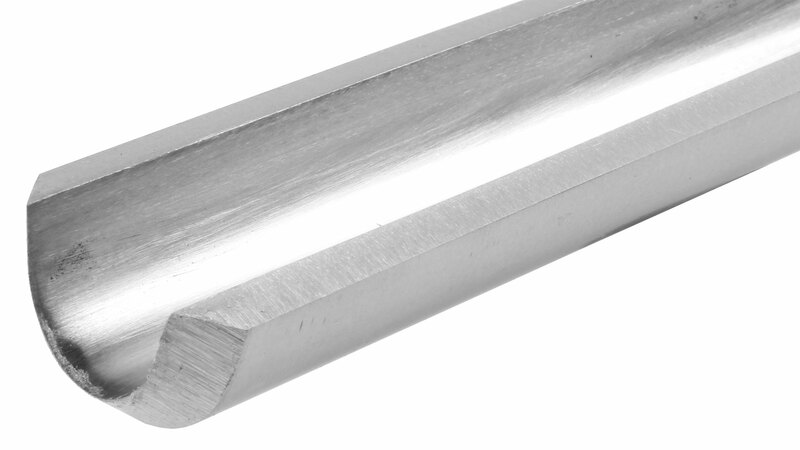 CROWN Bowl Gouges These bowl gouges have the edge and balance needed for the finest projects, milled.